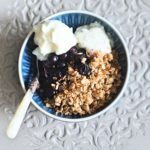 This is my super-quick recipe for a gorgeous oat crumble topping which can be served on top of yogurt, ice-cream or stewed fruit for a quick snack or delicious dessert! 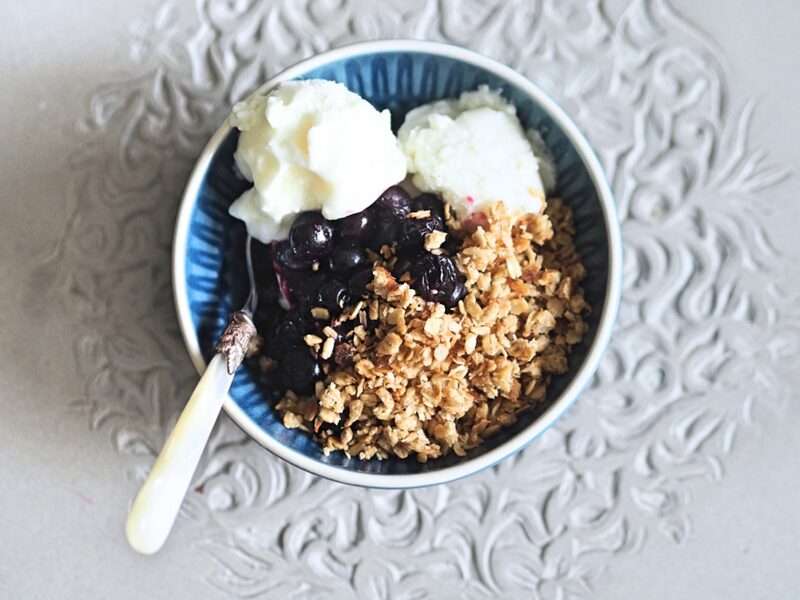 Try topping with Alpro Coconut ice-cream for ice cream with warm blueberries and oat crumble. Melt the coconut oil and honey together in a small bowl in the microwave for 20-30 seconds. 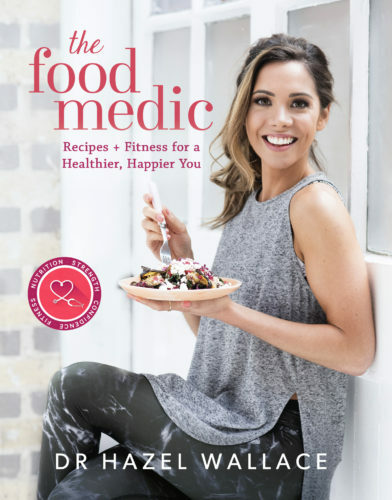 Combine the oats, coconut and cinnamon in another bowl and pour the oil and honey on top. Stir with a wooden spoon. Place a non-stick pan on to a medium-high heat setting and toast the oat mixture for 5 minutes until golden and crunchy. Remove from the heat and allow cool for 30 minutes. This post is sponsored by ALPRO. All opinions are my own.